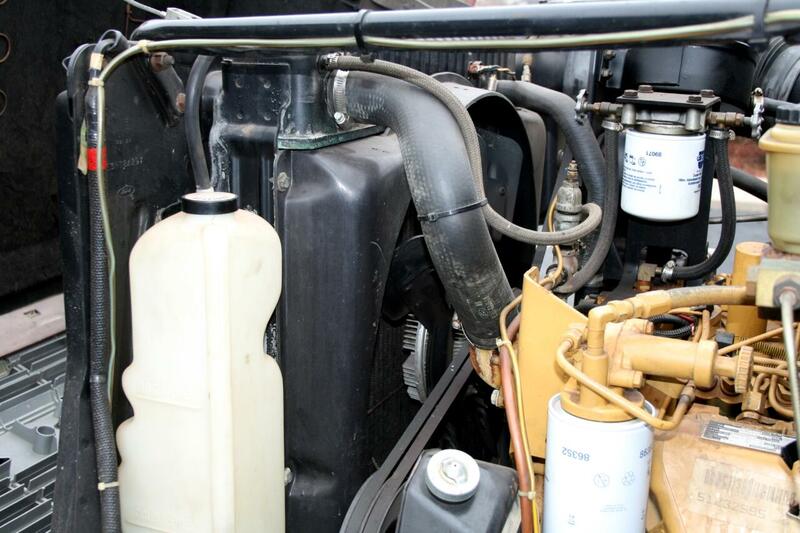 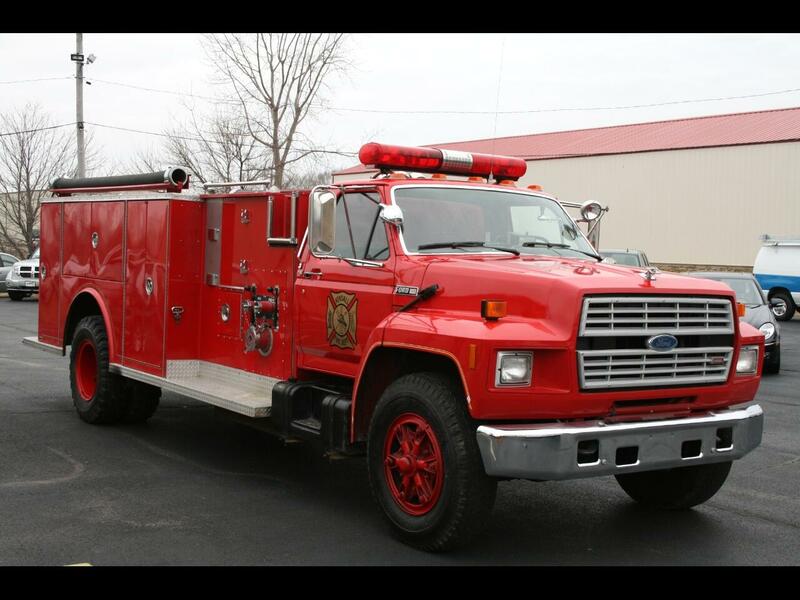 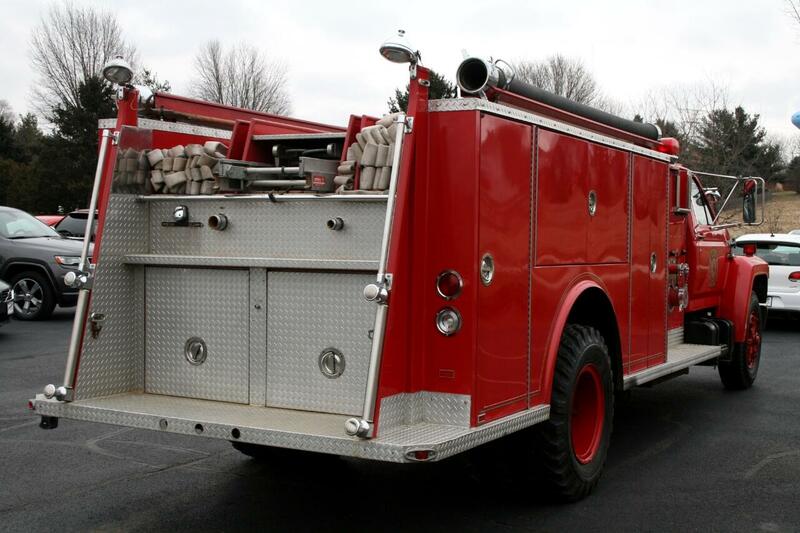 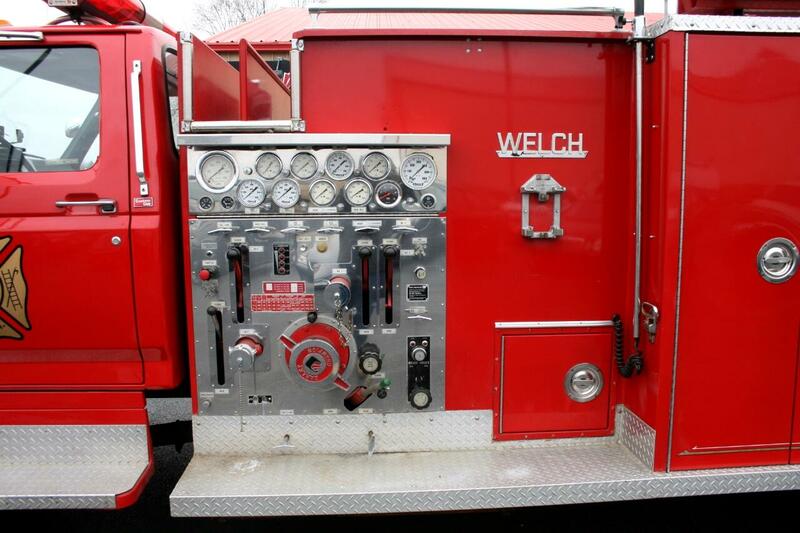 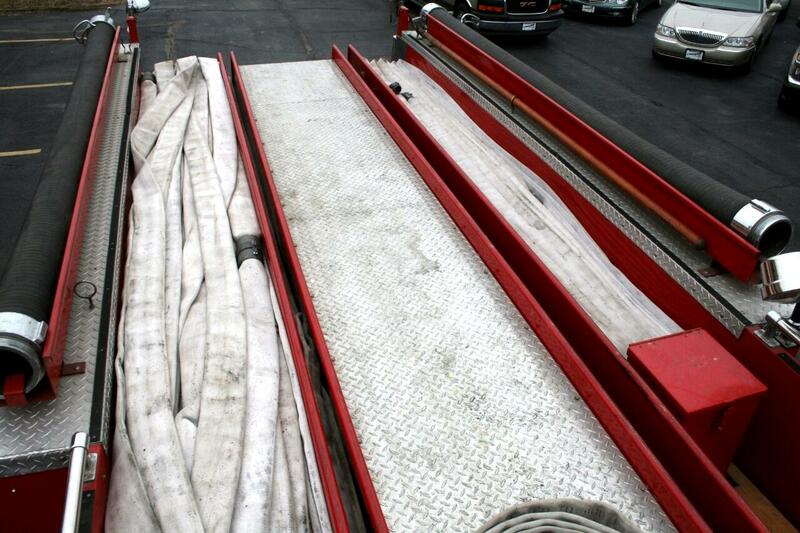 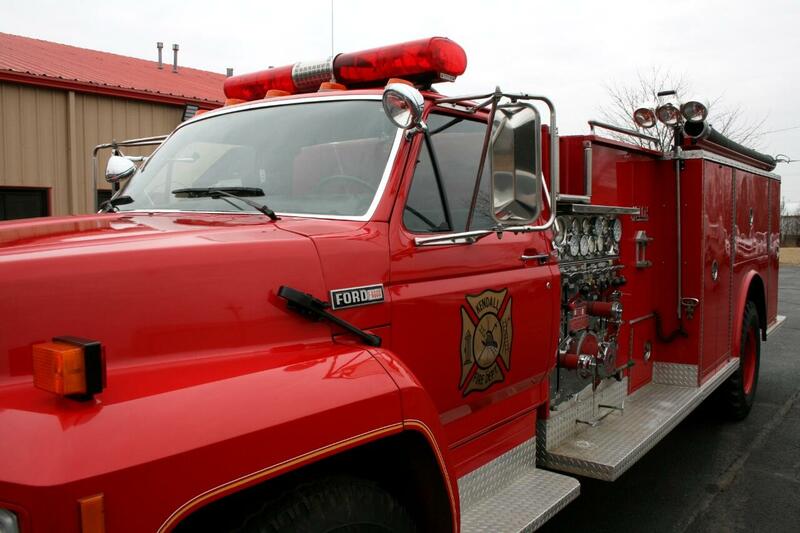 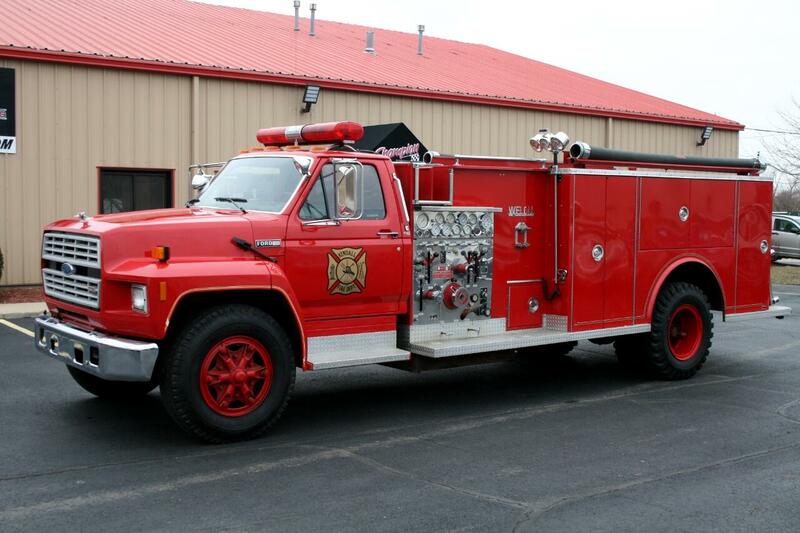 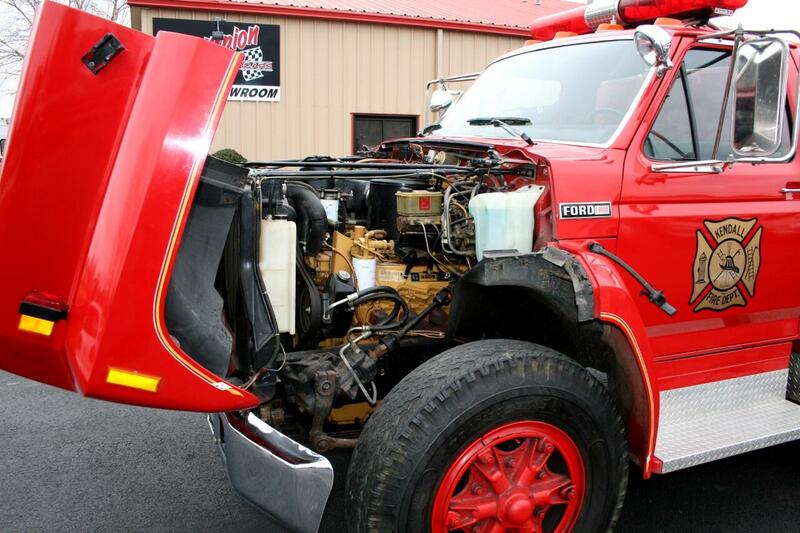 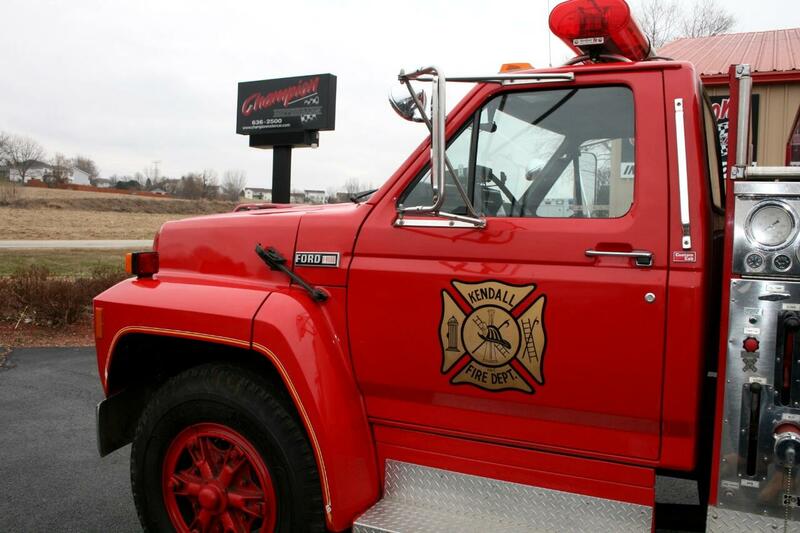 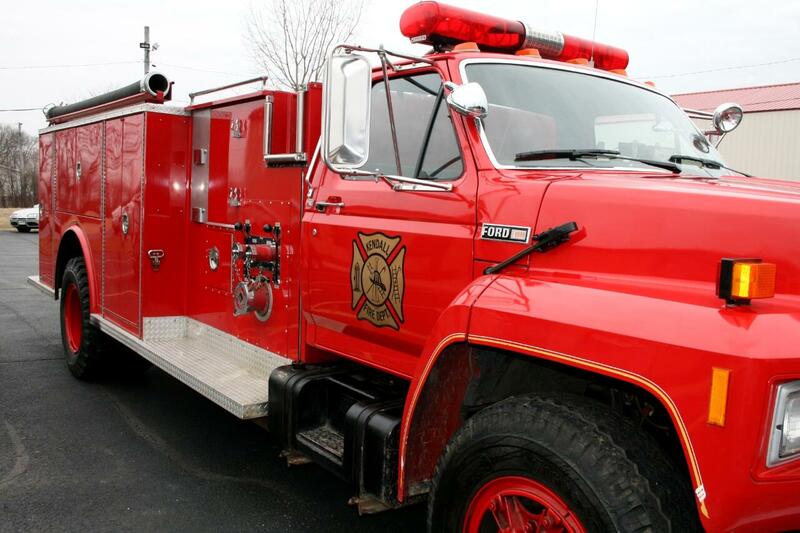 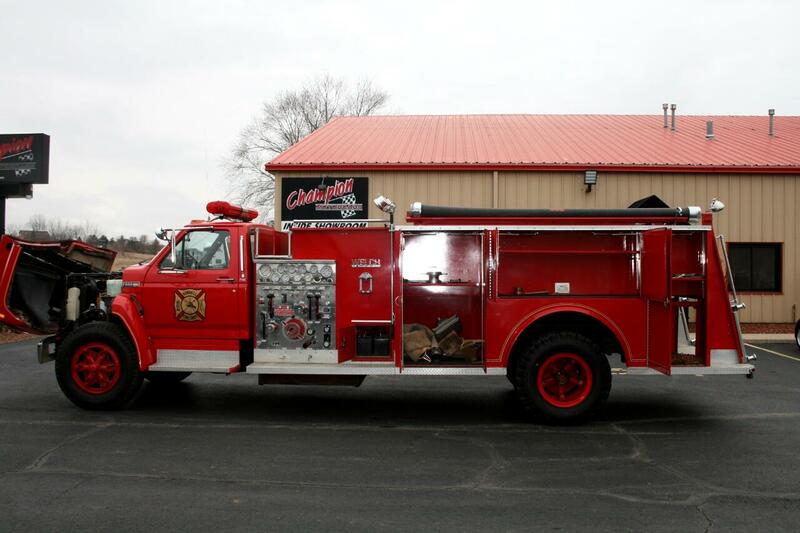 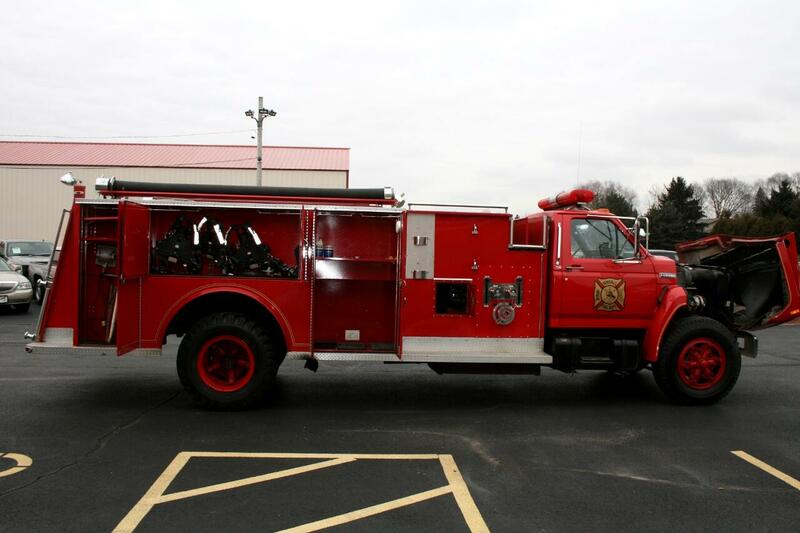 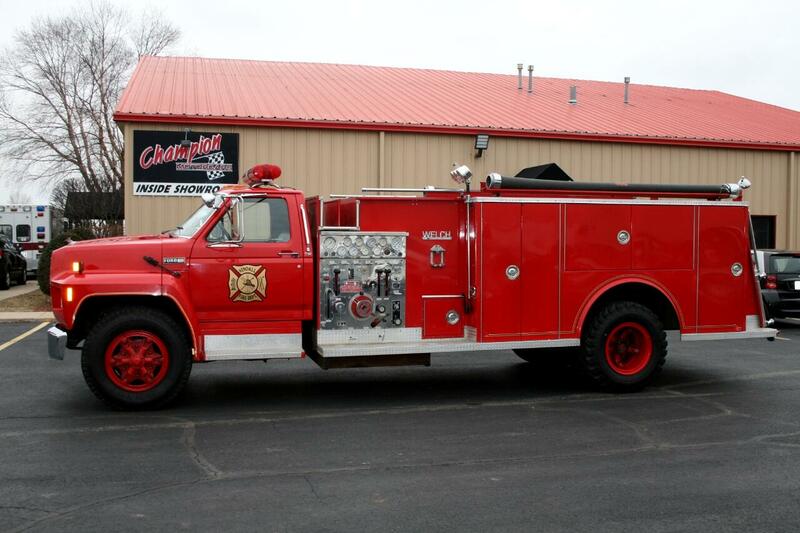 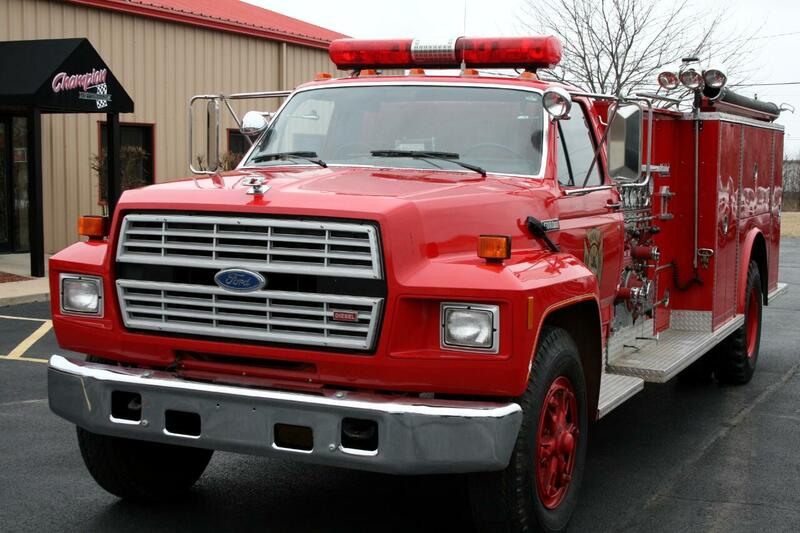 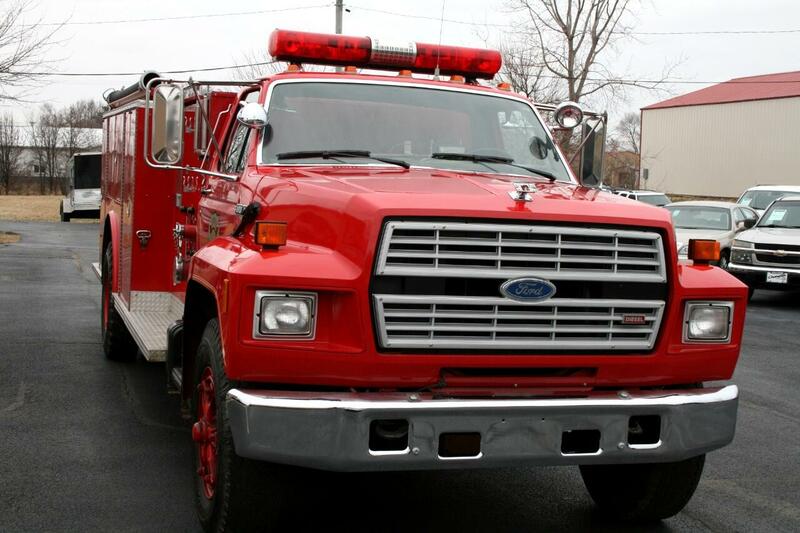 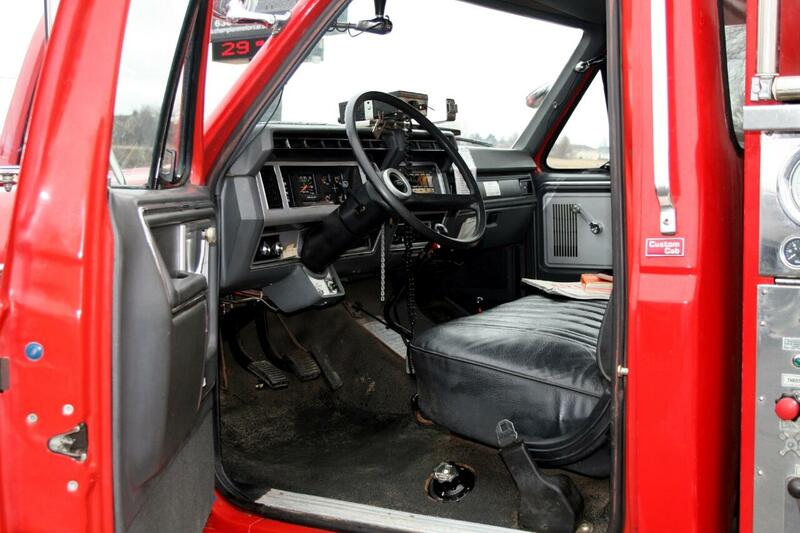 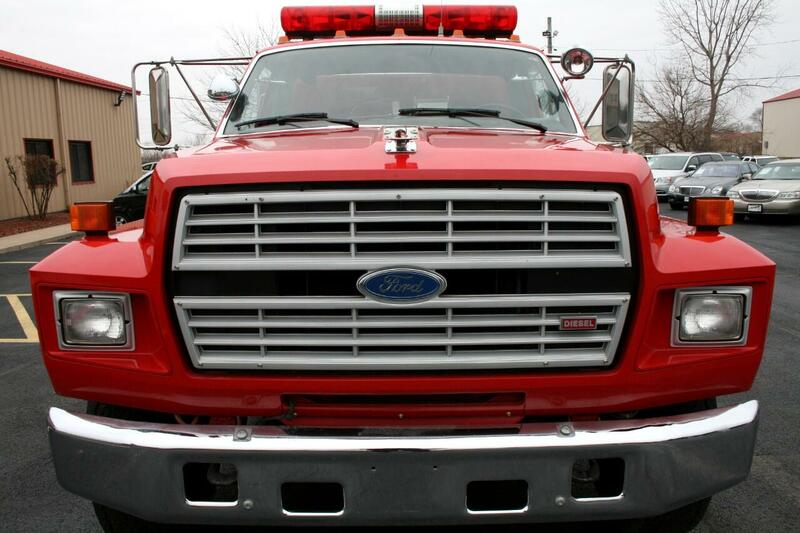 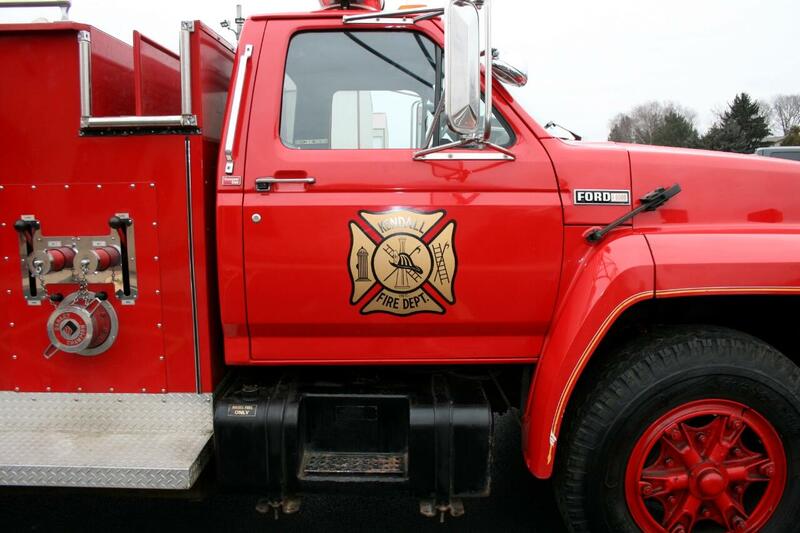 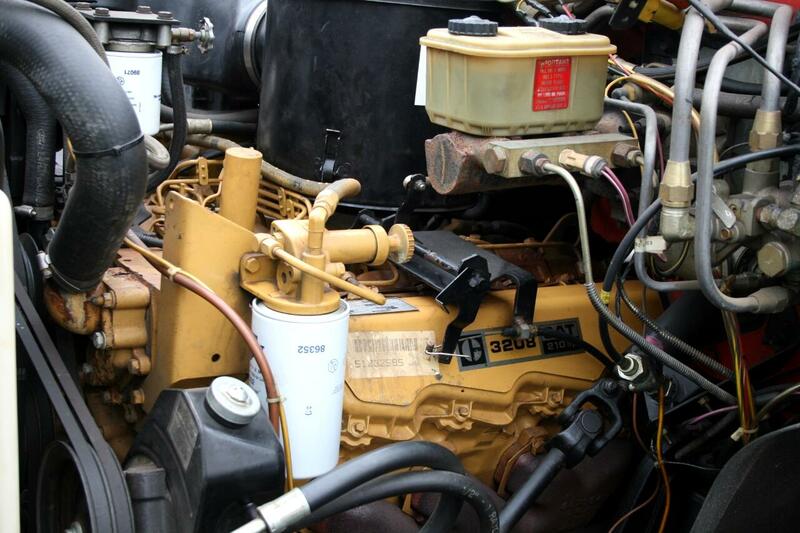 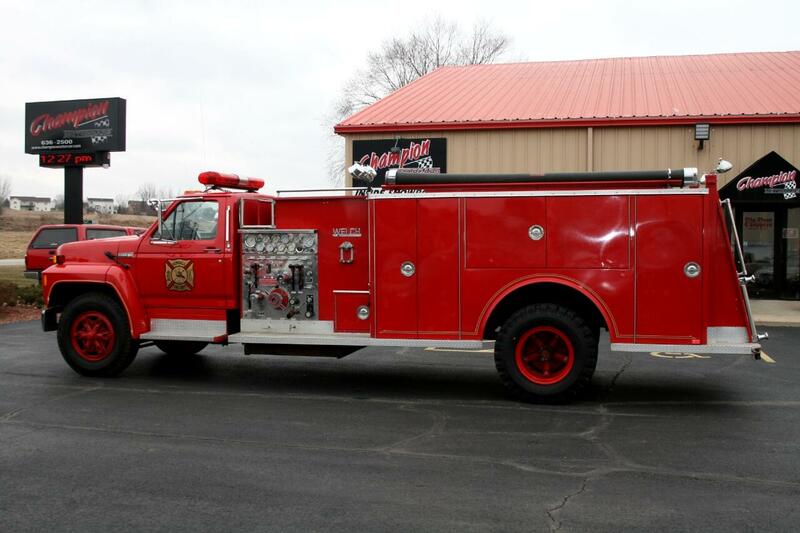 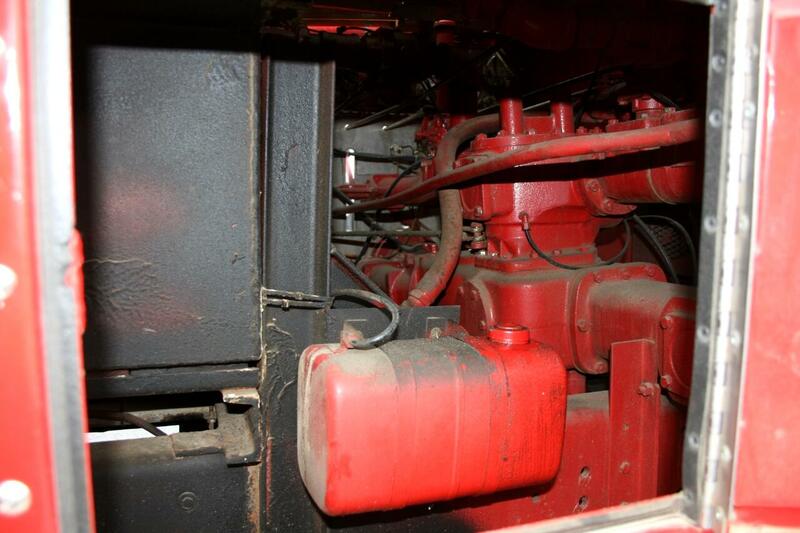 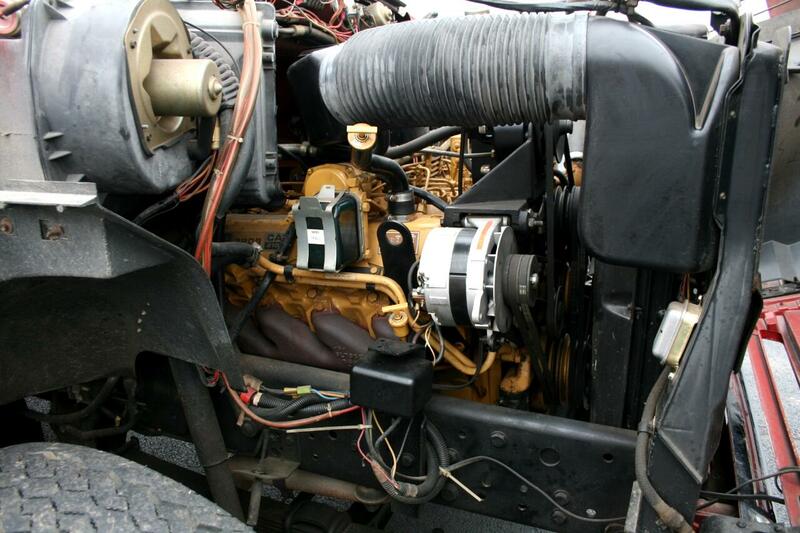 ONE OWNER 1985 FORD F8000 WELCH PUMPER FIRE TRUCK WITH CATERPILLAR 3208 DIESEL, 5SPEED MANUAL WITH 2 SPEED REAR AXLE, ONLY 9300 MILES, ONLY 870 HOURS, DARLEY 1000 GPM PUMP, 750 GALLON WATER TANK, SUCTION HOSES, WATER HOSES, LADDERS, MISC FITTINGS. 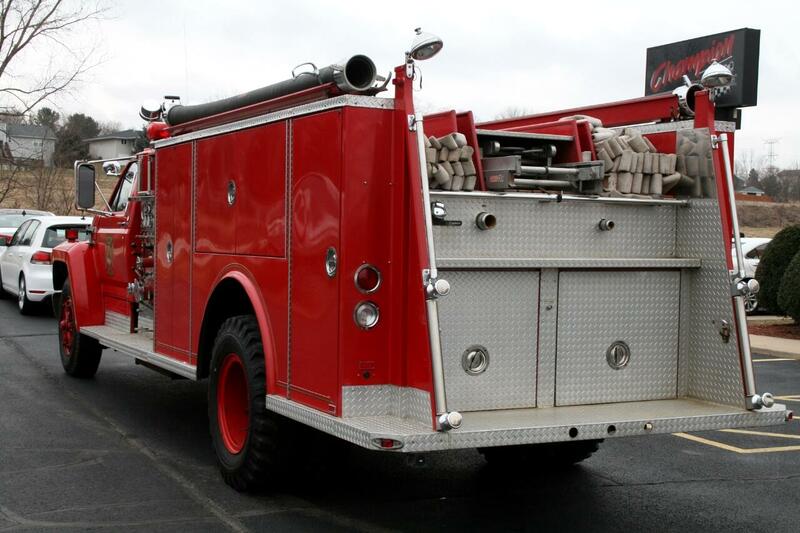 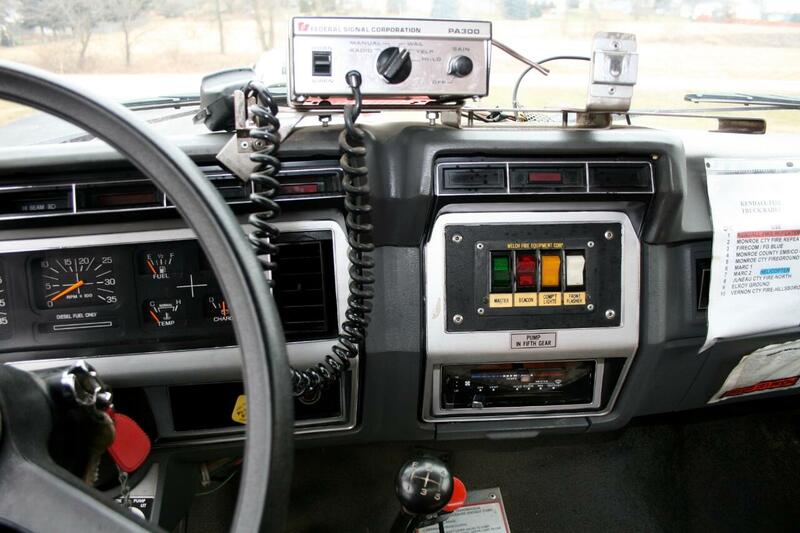 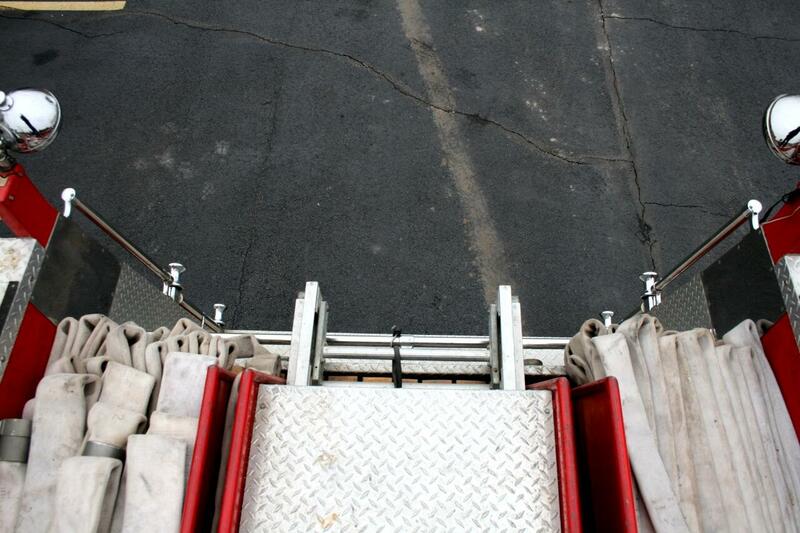 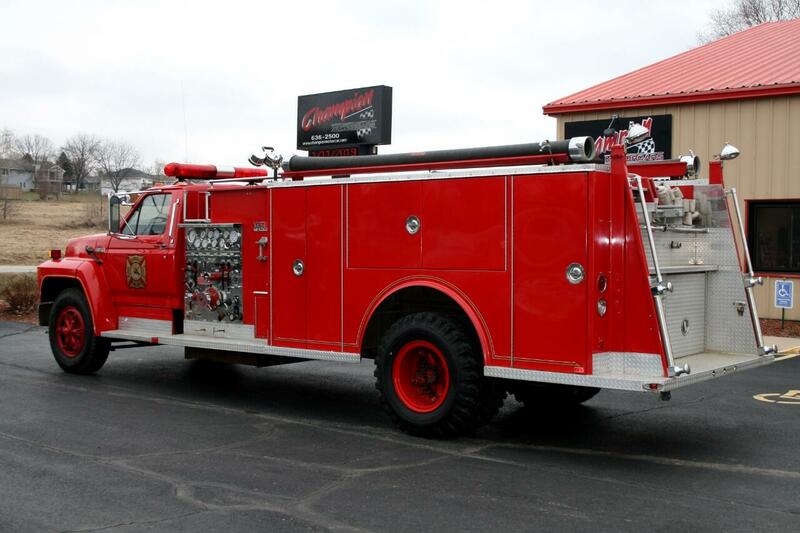 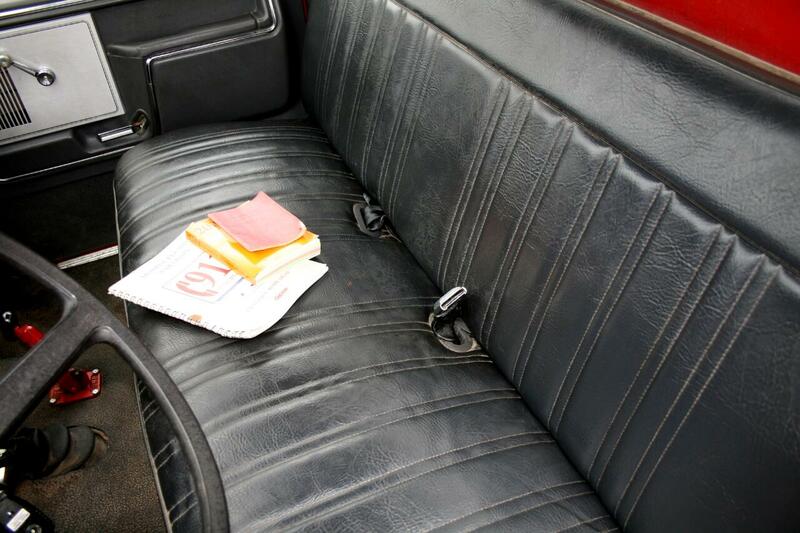 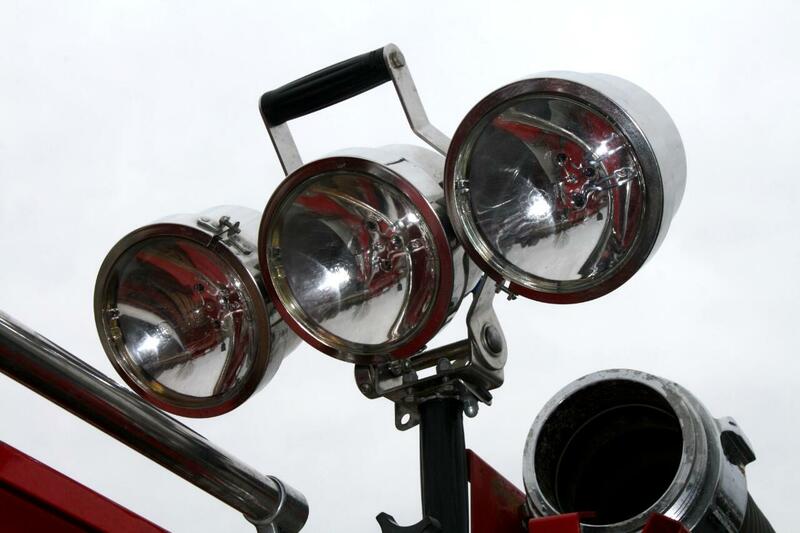 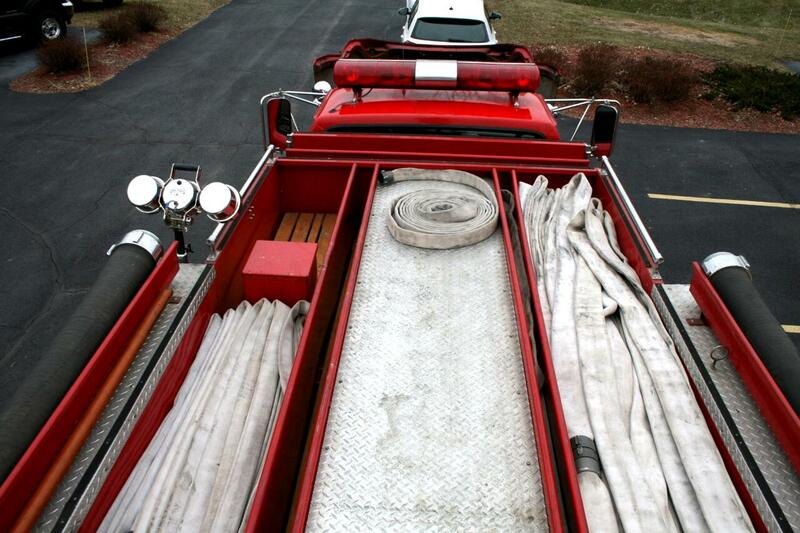 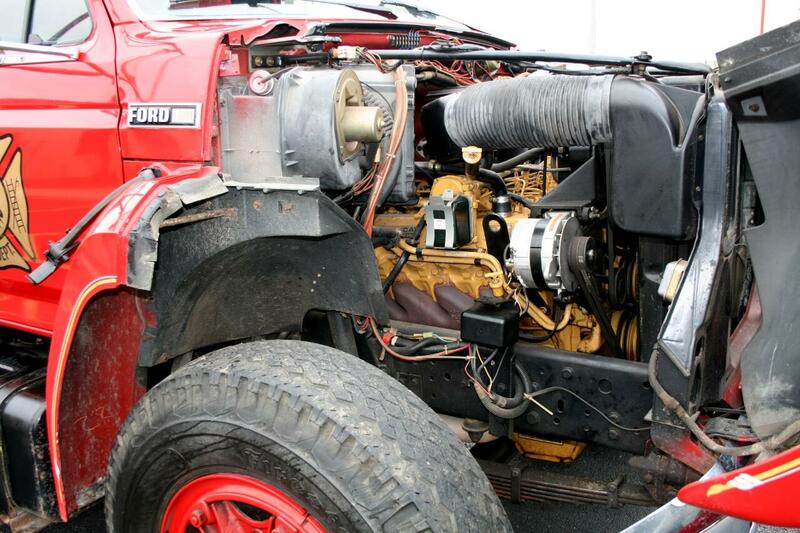 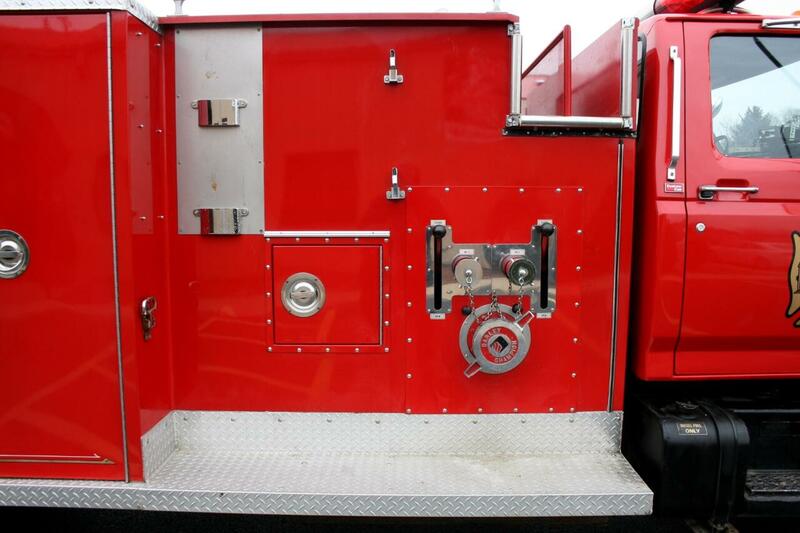 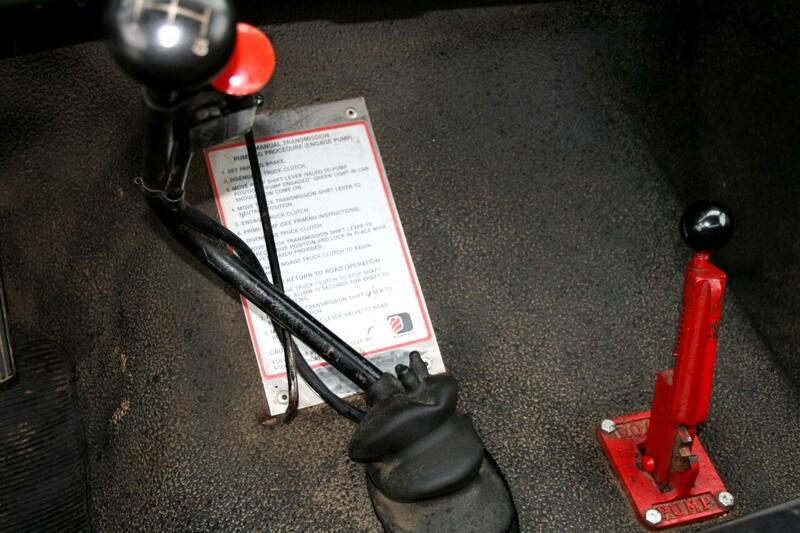 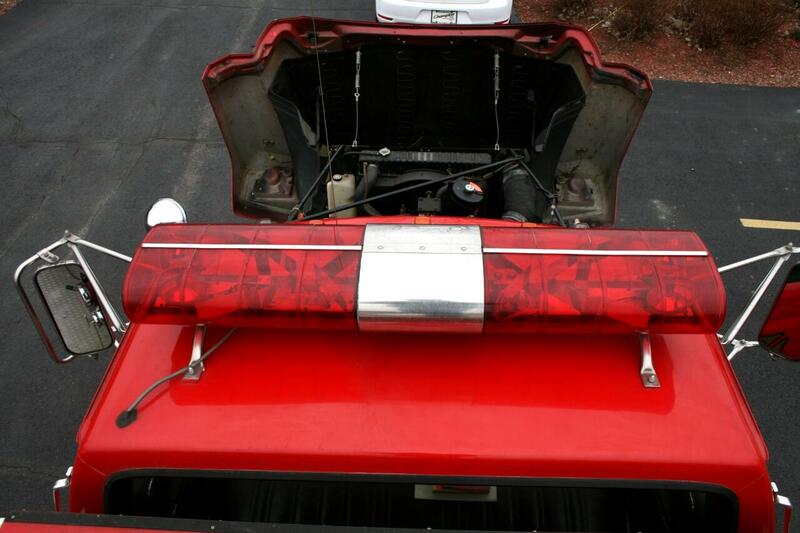 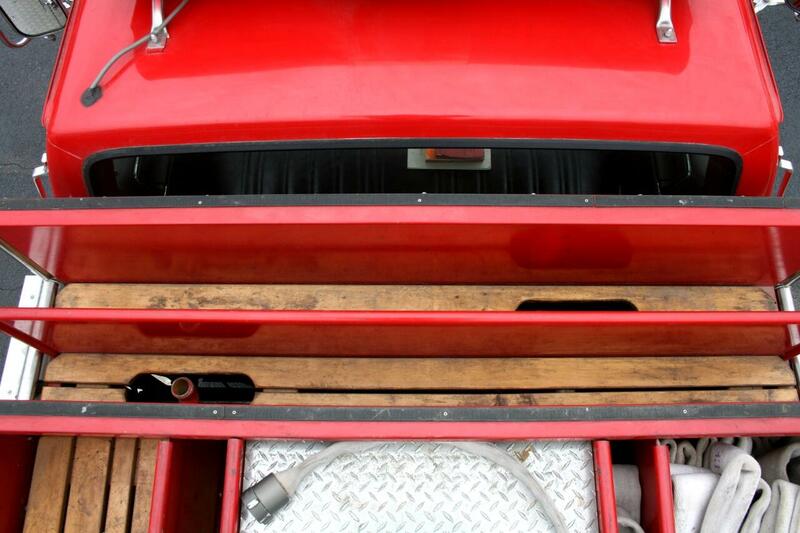 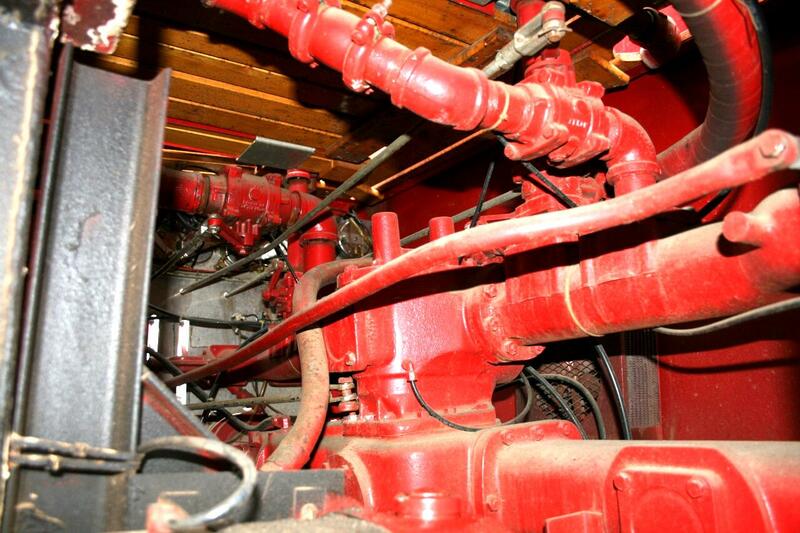 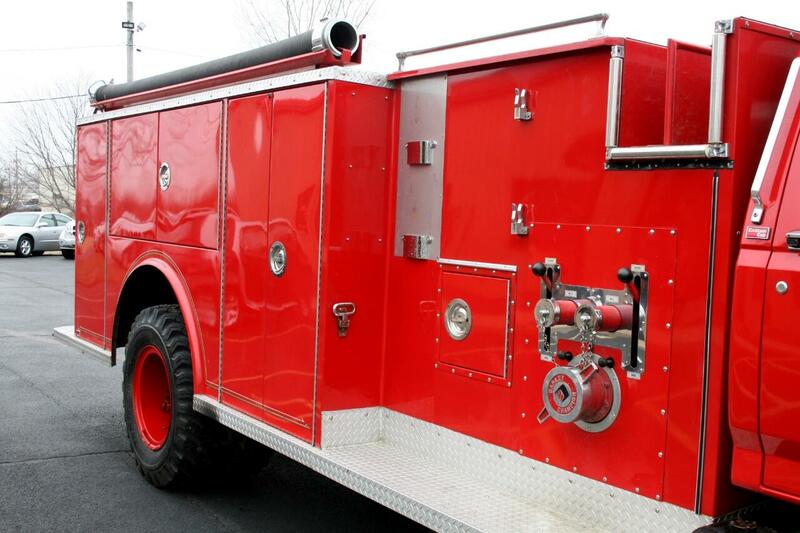 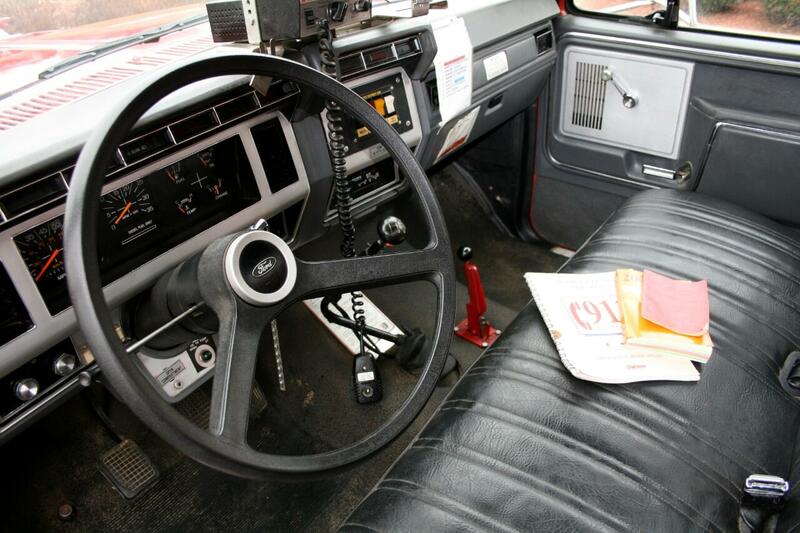 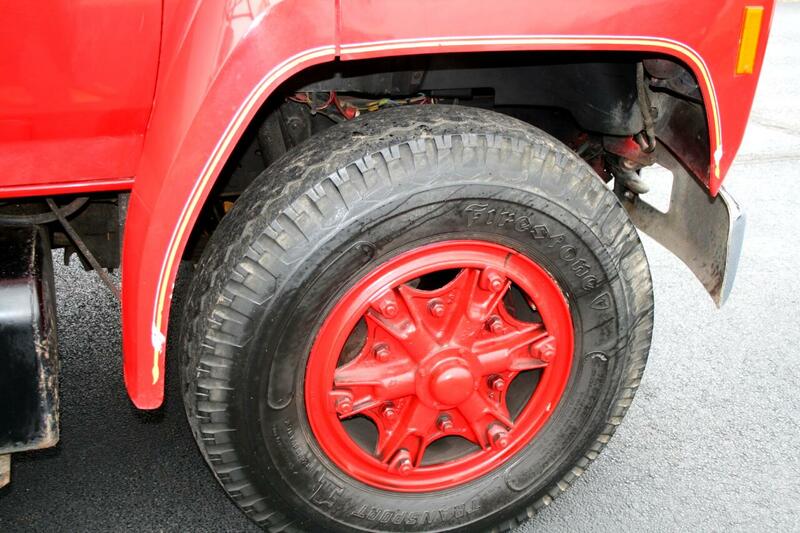 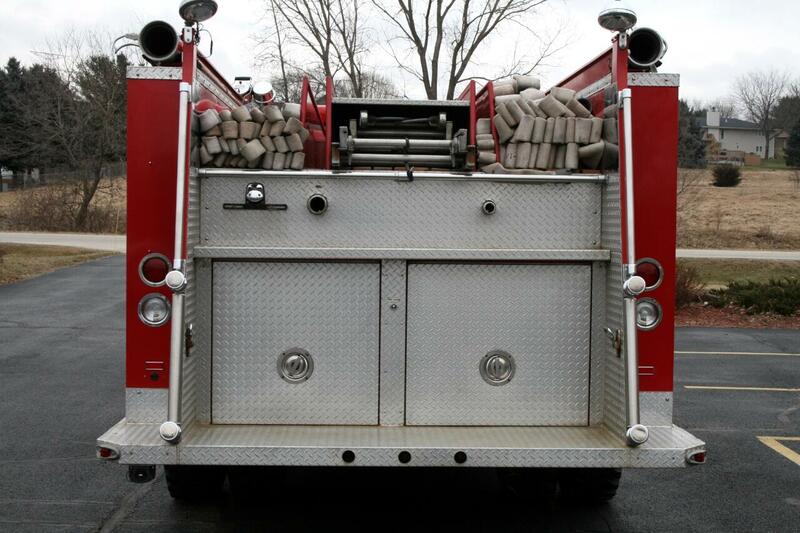 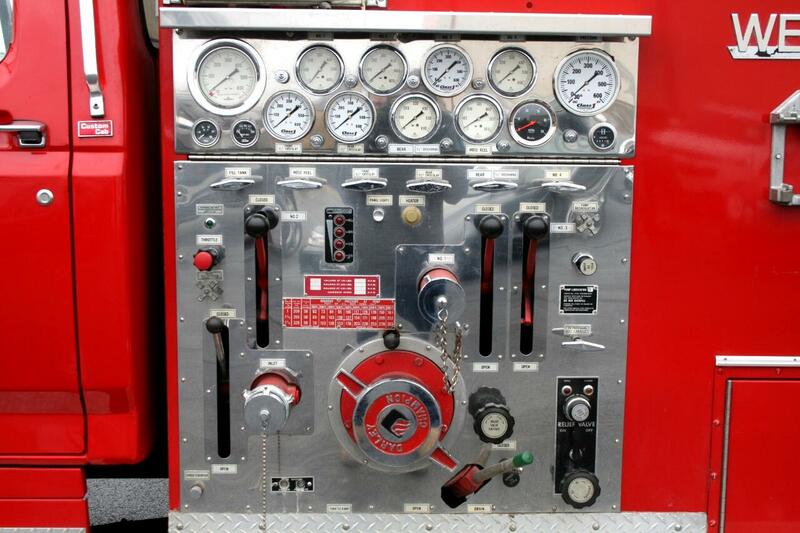 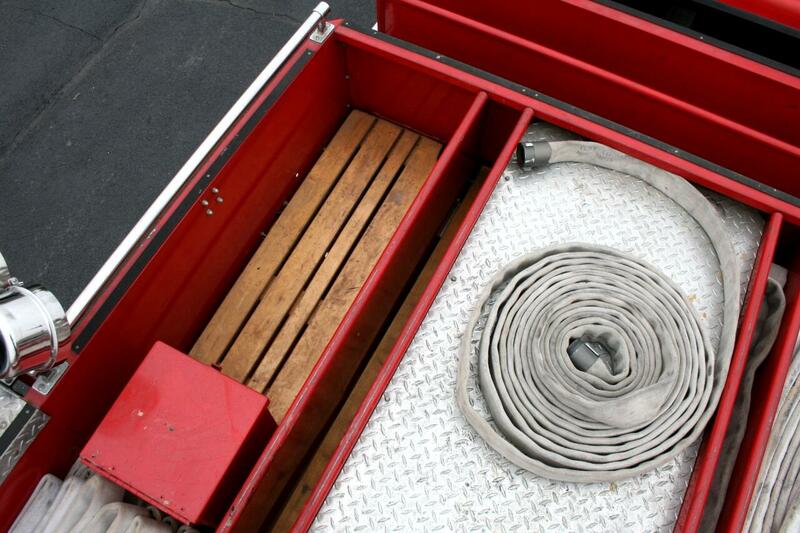 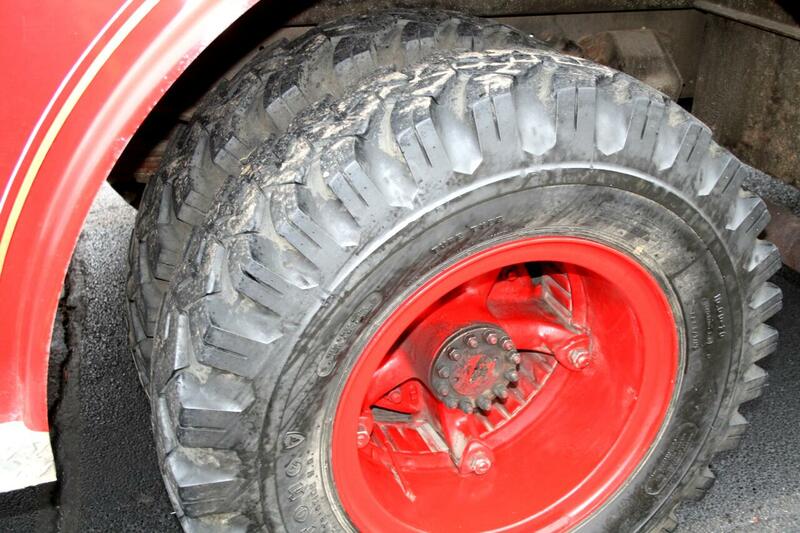 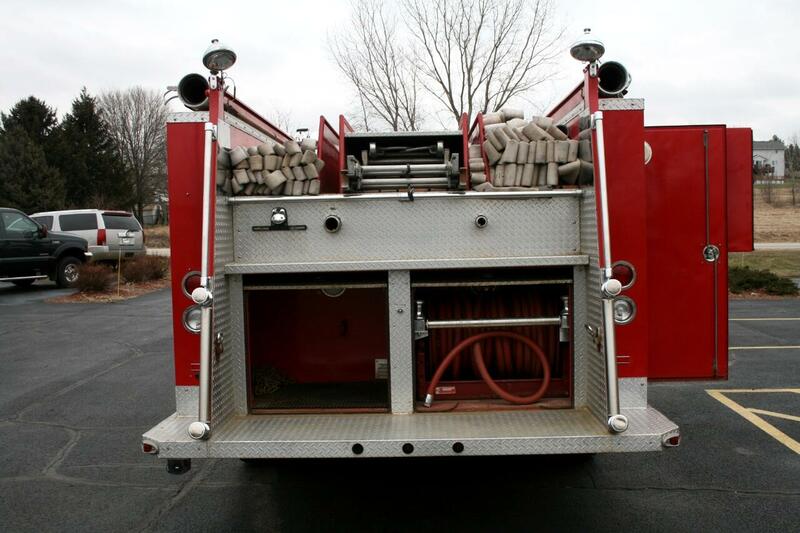 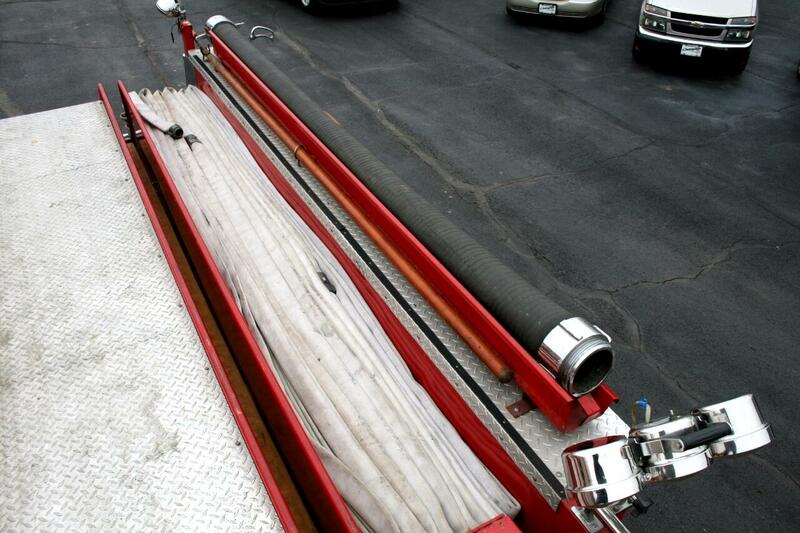 THIS IS A VERY NICE WELL CARED FOR FIRE TRUCK WITH NO RUST AND REALLY SHARP. 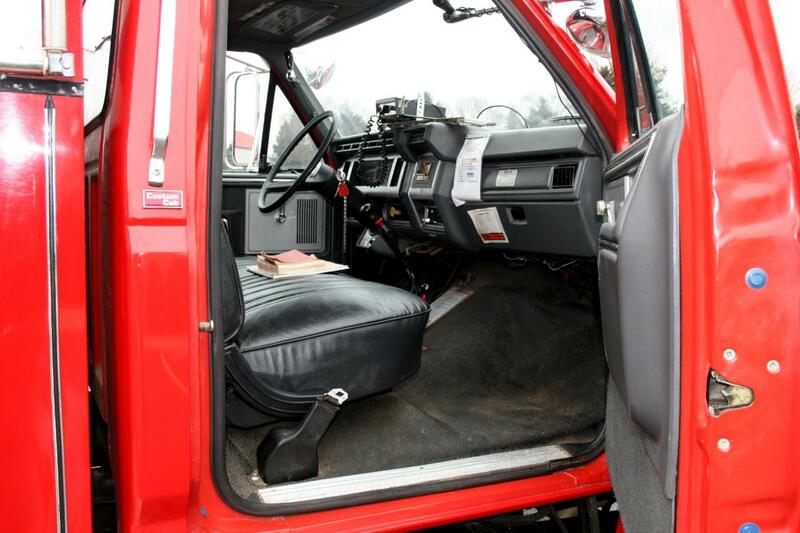 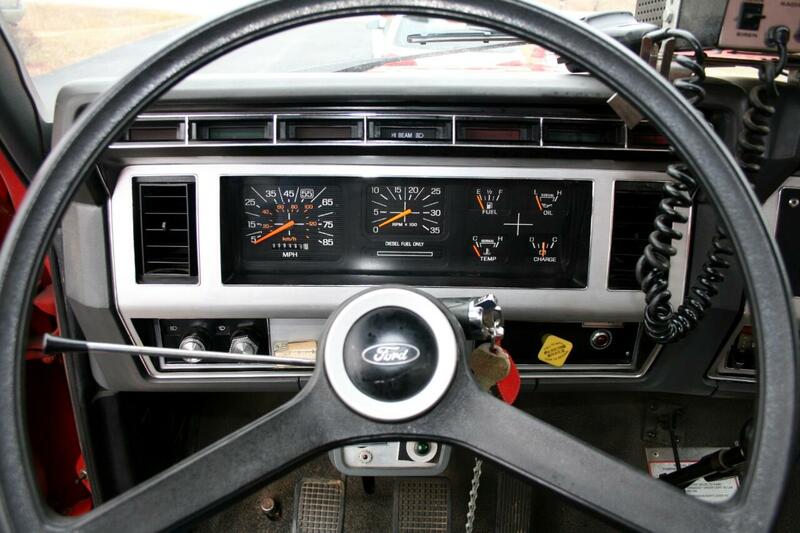 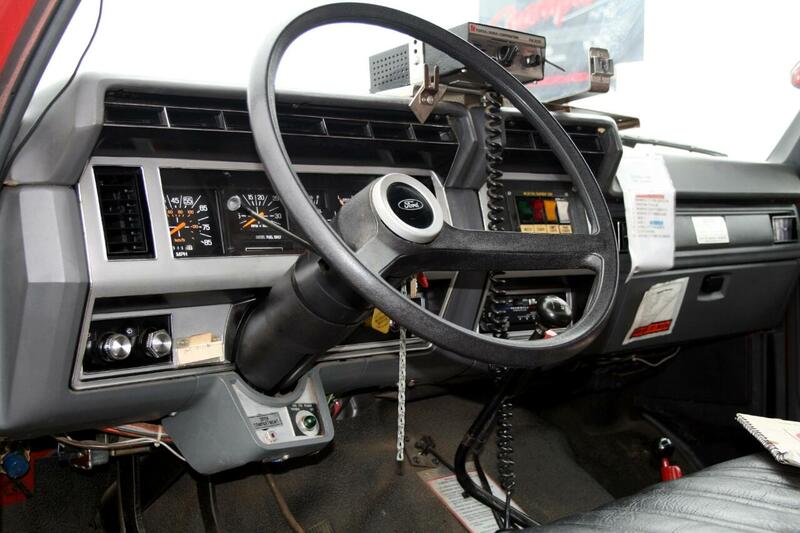 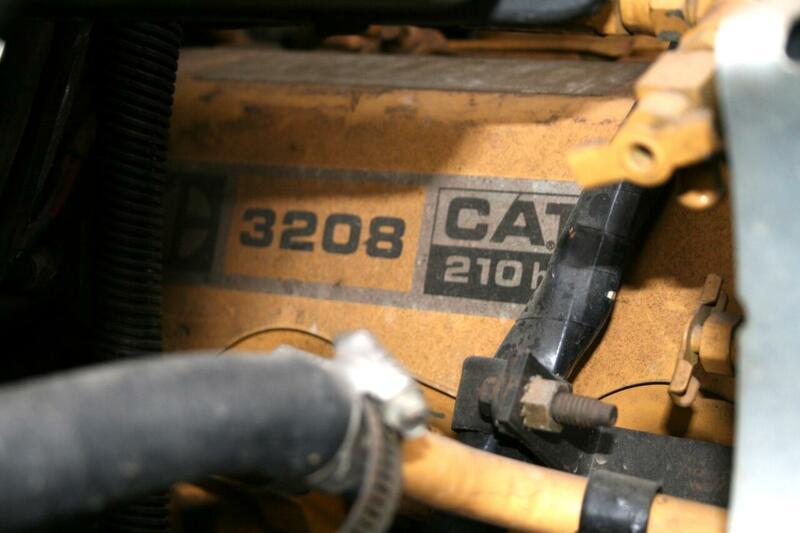 Message: Thought you might be interested in this 1985 Ford F8000.